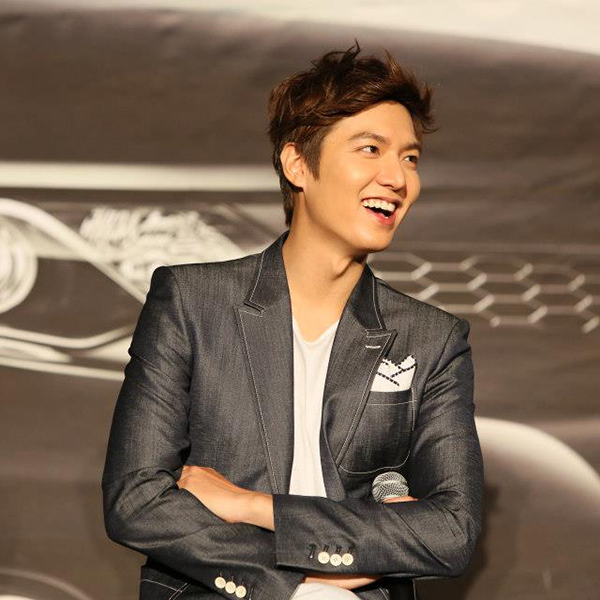 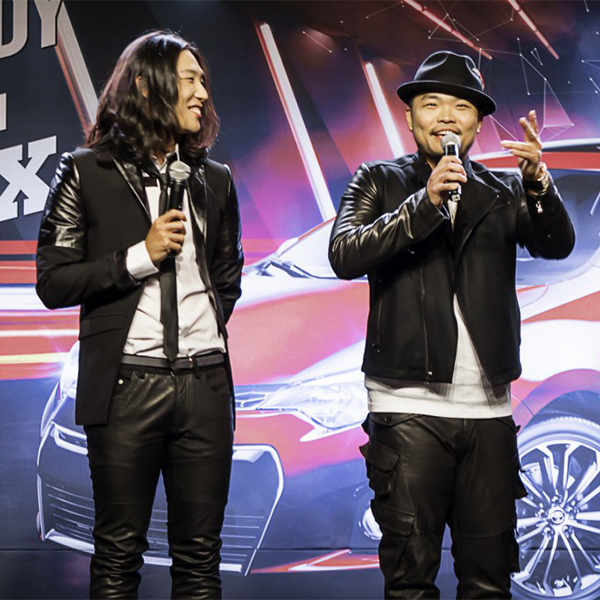 Lee Min Ho Toyota Camry Fans Meet & Greet. 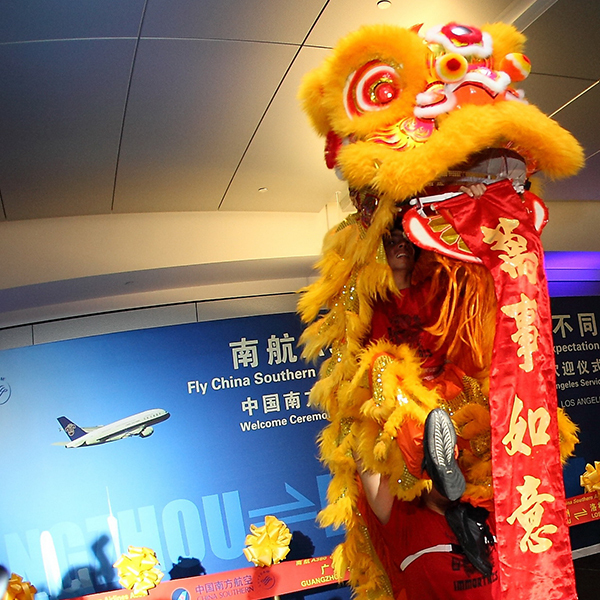 China Southern Airline A380 Inaugural Flight Ceremony at LAX. 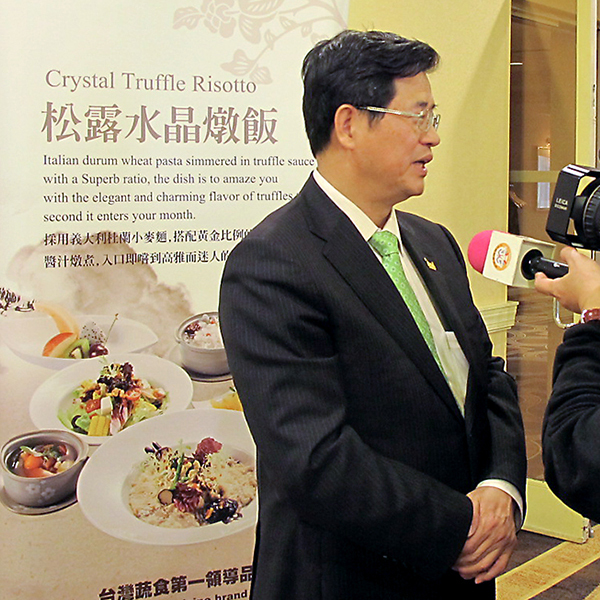 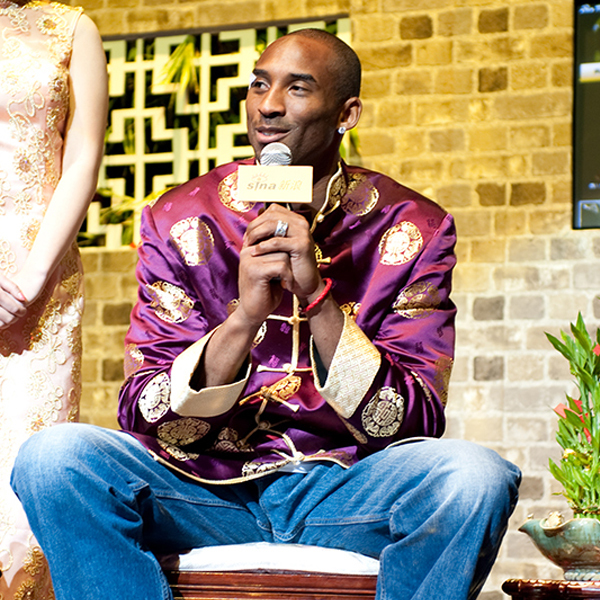 Savoring Taiwan Vegetarian Cuisine Press Conference & Taste Event.